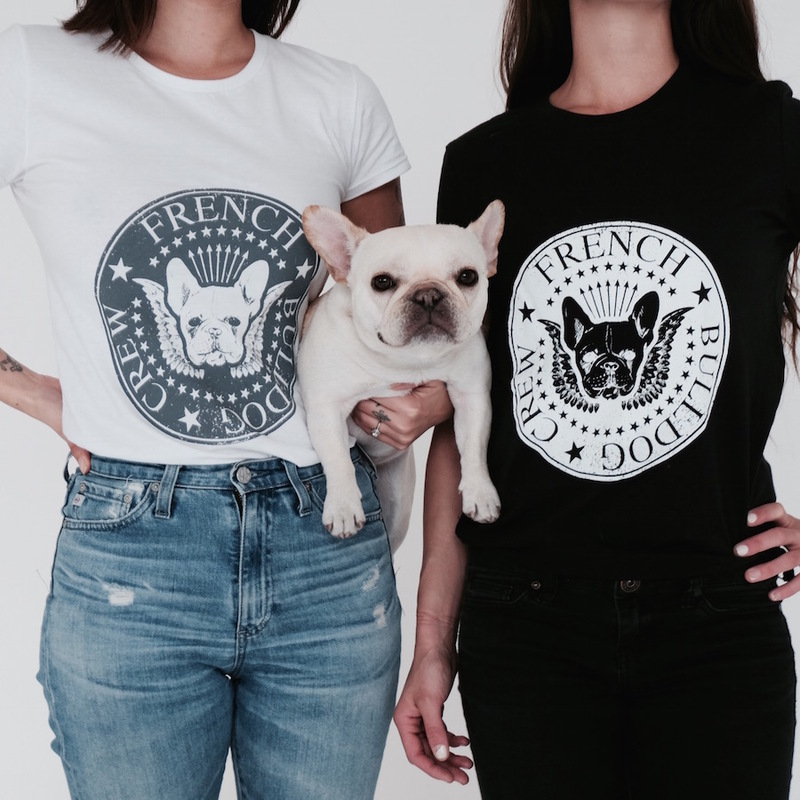 These unisex tees are made of pre-shrunk 100% ring spun cotton and are lightweight with a vintage feel and faded, distressed design. 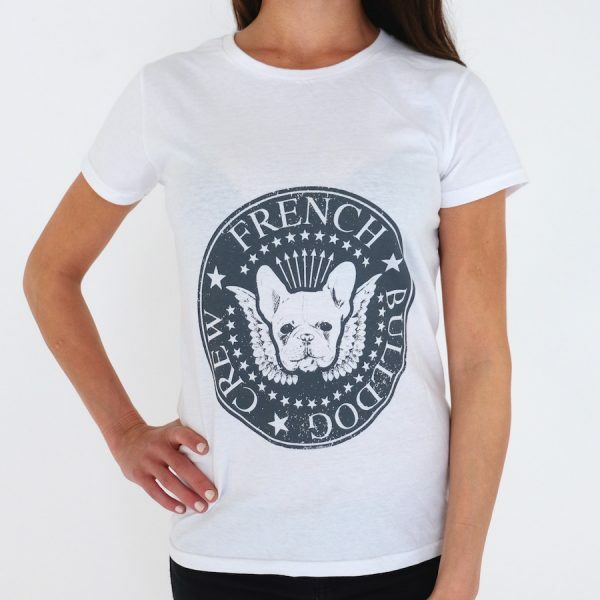 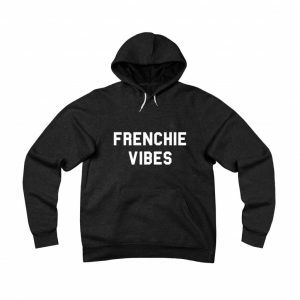 Show off your frenchie pride with style! 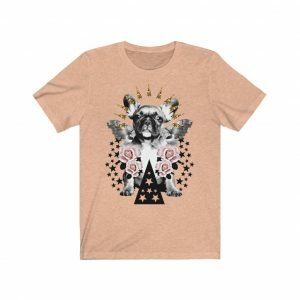 Model is wearing sz S in both colors.